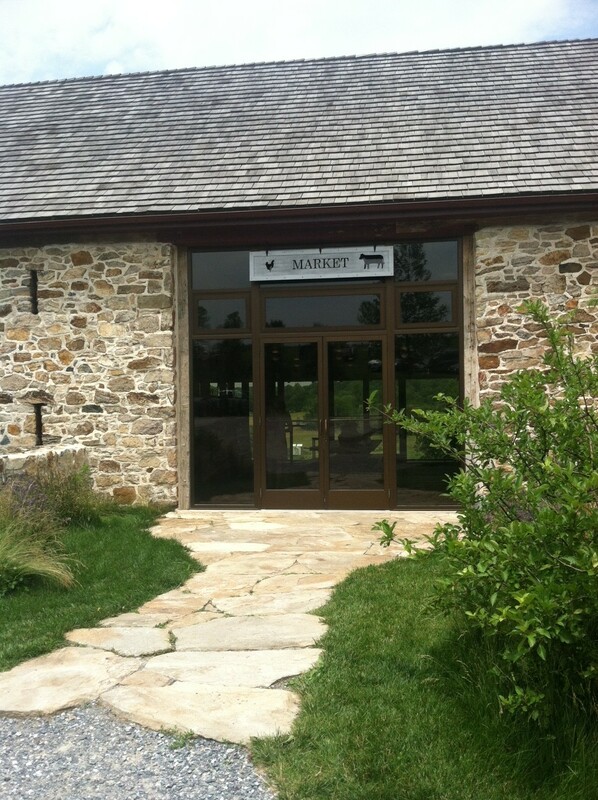 My boyfriend discovered this breathtaking cafe and market located at Wyebrook Farm. 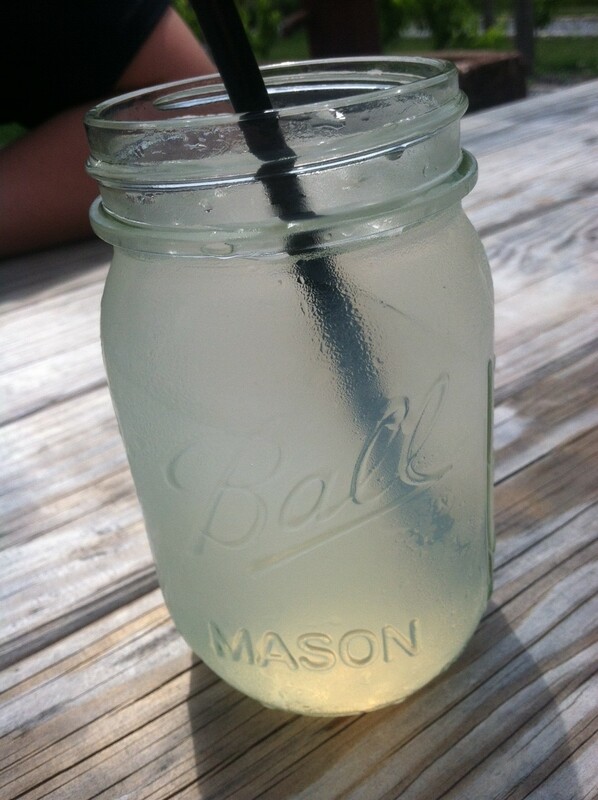 It has a market where you can purchase the fresh ingredients made daily on the farm and a cafe where they have a selection of grass fed burgers and sandwiches and refreshing bloody marys and teas in mason jars! A plus, this cafe is BYO and offers live music! 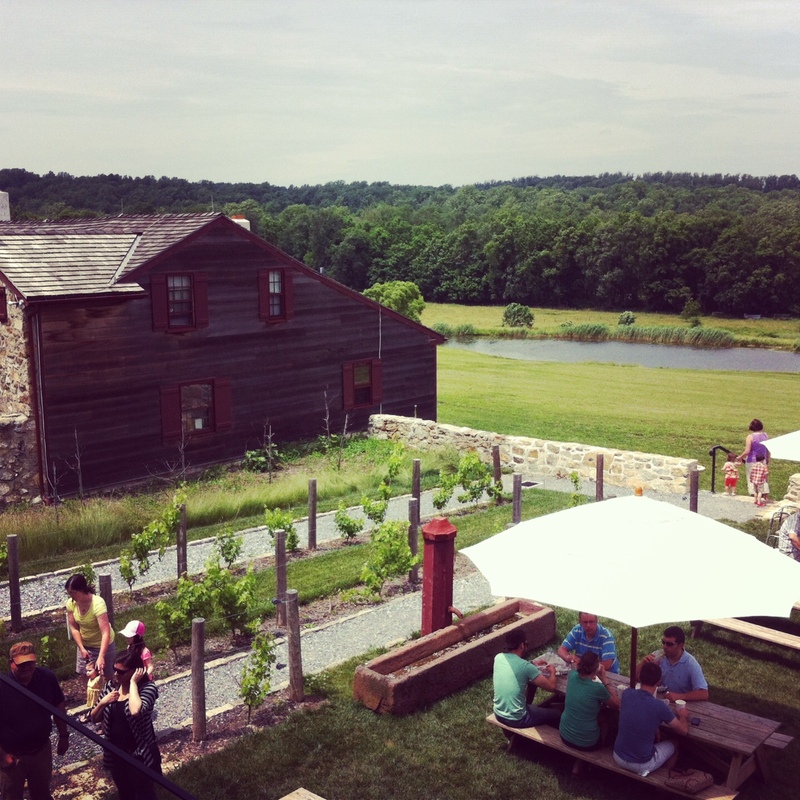 After you are finished eating lunch, take a tour of the farm on a hayride to why Chester County truly is beautiful! They sell the products of the farm from a historic barn on the farm so that the customers can see the animals and there farming practices. Not sure how to butcher meat, and want to learn a few extra tips in the kitchen, Wyebrook also offers cooking classes and private parties where Chefs from Philadelphia restaurants teach you the art of cooking! 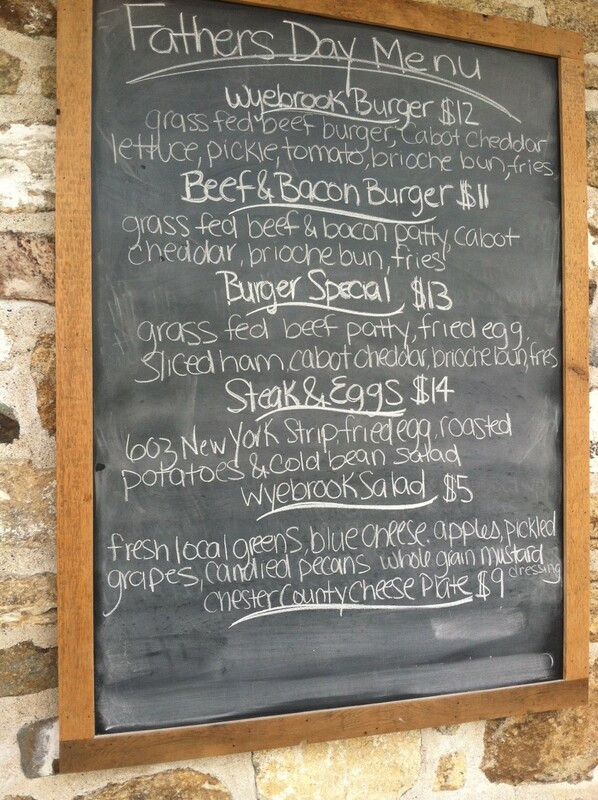 Fathers Day Menu. 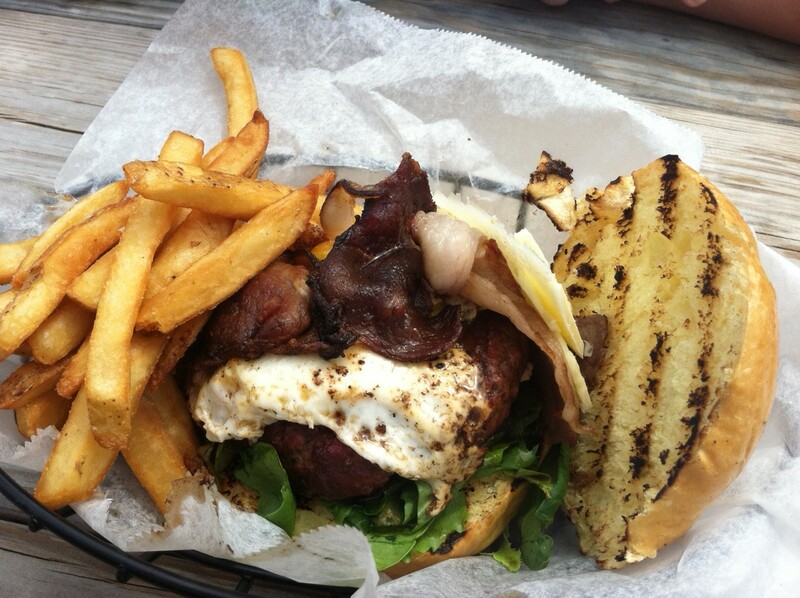 They do normally have other menu selections such as sliders, BBQ pulled pork, grilled cheese. 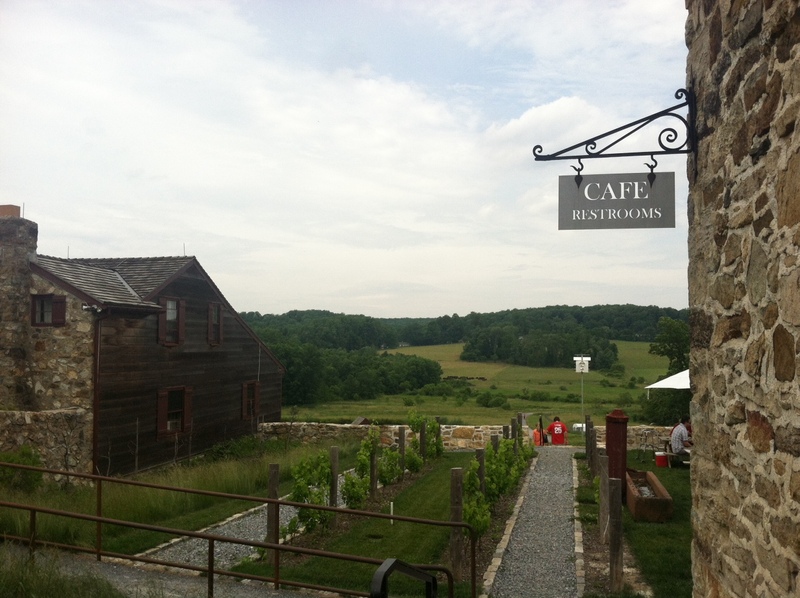 Enjoy your meal on a picnic bench, overlooking Chester County.